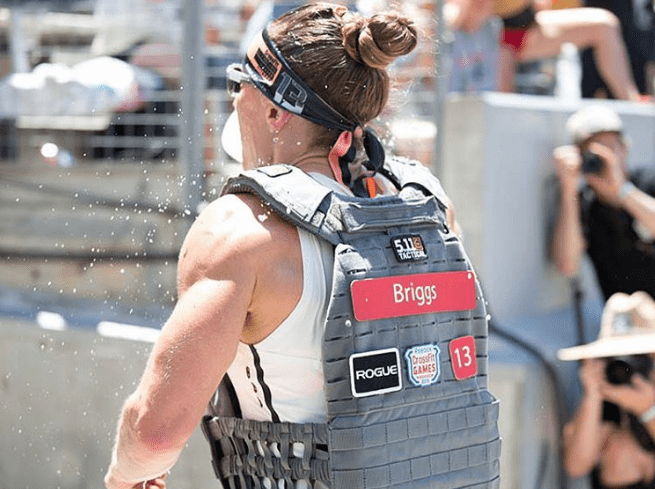 What can you learn from top CrossFit Games athletes such as Sam Briggs, Ben Smith and Josh Bridges to improve your own performance? 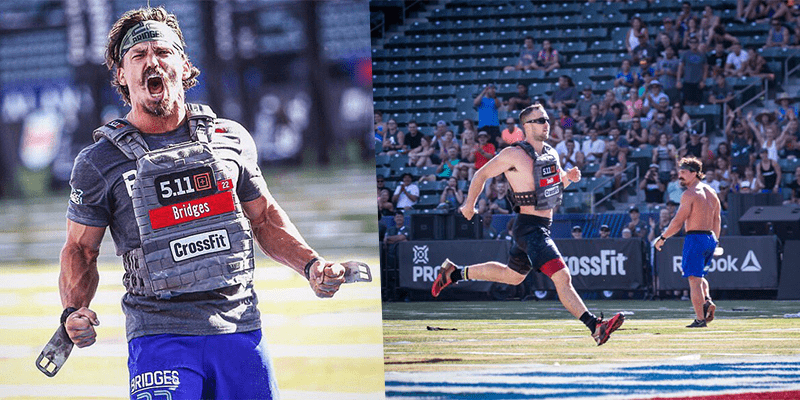 Hero WOD Murph is one of the most iconic Crossfit workouts and has appeared multiple times at the CrossFit Games. Here are 6 tips from athletes to help you get faster times and tackle the workout in new ways. During the Workout, however you choose to break up the reps, or however the general workout is partitioned, it can be a good idea to change your Push Up technique from time to time. Competing yesterday, Sam Briggs led for a great deal of the workout before finally finishing in a very respectable 4th position. She used this technique throughout the entire Event. Sam performed wide and normal Push Ups, as well as regularly changing her hand positioning throughout the sets. This allowed her to utilise her chest, arms and shouldes in slightly different ways each time. She avoided burning out quickly, and could vary and control the level of stress and fatigue she suffered. Try doing this the next time you tackle Murph, mix it up like Sam.